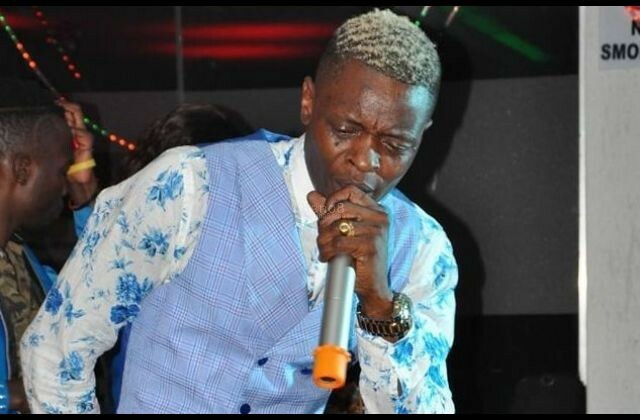 A video made its way on social media showing Chameleones’ son Abba Marcus Mayanja driving a Bentley open convertible car on the Entebbe Express highway. the 13-year-old was in company of his younger brother Alfa Mayanja. 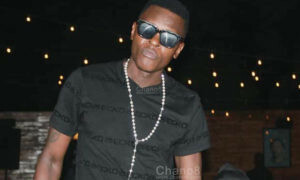 With Chameleone having a huge following, the video was viewed by thousands of people. However, it was as well viewed by people who shouldn’t have. 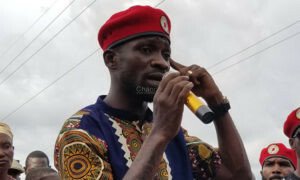 The latest on our news desk is that the Uganda traffic police demands an explanation from the musician. 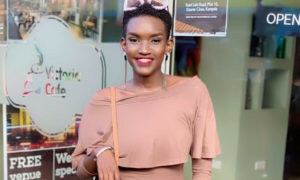 Chano8 was made to understand that Kampala Traffic Police Commander Norman Musinga said that the musician should explain why he had to allow his two sons ride in a car without any guidance from an old person. This is against the traffic rules and if no clear explanation is given, the penalty of this offense is a fine of Ug Shs 200,000 to 600,000 depending on how big the crime is or the guardian might get a jail time of 3 months. Abba Marcus is 13 years old while his brother Alfa is a year younger. They are Chameleone and Daniella’s oldest sons. Abba was first a musician but is now excelling in swimming while Alfa plays some instruments but he also tried swimming and singing at some point. What Really Took Bebe Cool To The US?